Happy Friday Ya’ll! The more I see pattern mixing the more I love it! I have been staying in a safe zone by mixing black and white stripe with leopard. But today I wanted to show off a different combo. 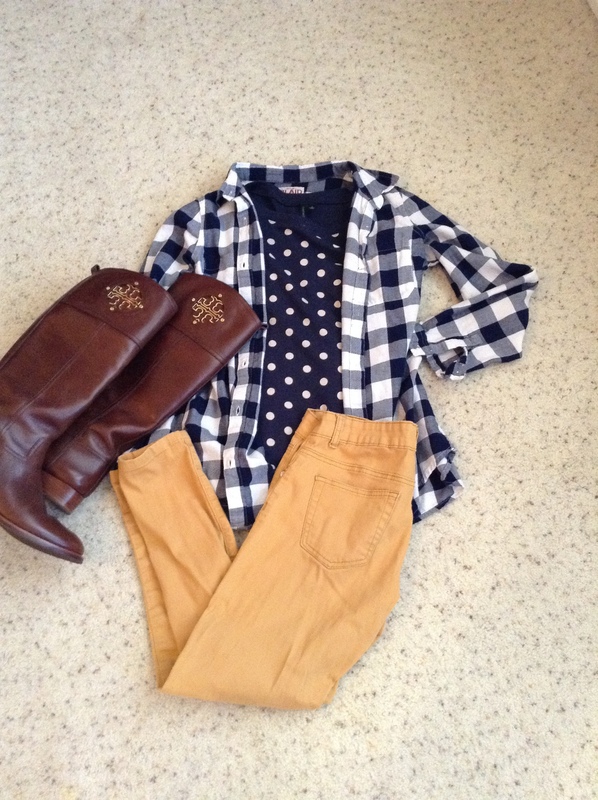 Polka dots and plaid! Let me know what you think!